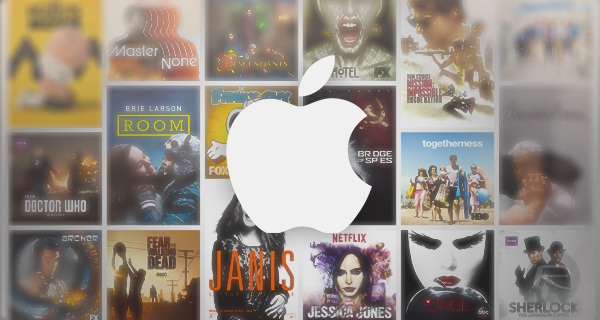 Apple is working to create a universal TV guide that would be a way for users to find and then watch content from a host of different providers, with everything housed under one roof. While Apple’s attempt to create a streaming service of its own appear to have stalled, Recode reports that the company has instead turned its attention to creating a better way for users to find content. While Apple already has Siri-powered universal search on the fourth-generation Apple TV, allowing users to find content across apps such as Netflix and HBO GO, Apple wants to go a step further by providing something akin to the TV guide that cable boxes have been offering for years. Apple would presumably add its own design flair to proceedings while making everything actually work across multiple sources of content, giving users a one-stop shop for everything they want to watch on their TV. It has been clear for some time that Apple wants users of its fourth-gen Apple TV to subscribe to the content providers from apps they require and then watch it all back via the set-top box, but the addition of a new TV guide could allow that content to be just a couple of button presses away at all times, no matter whose servers it is being streamed from. 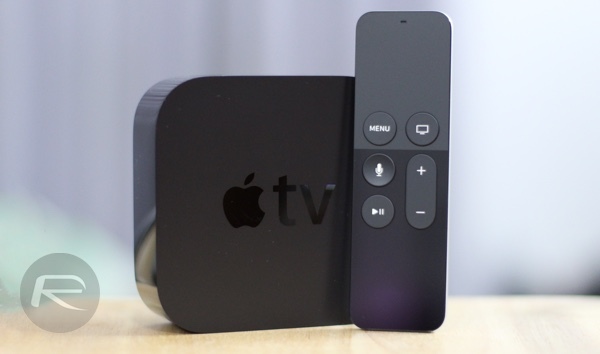 Apple is determined to change the way we watch TV, and having stumbled in its attempts to do the same thus far, we wait with baited breath to see if anything different happens this time around.